Use this coupon to save $15 off our regular price of $64.99. 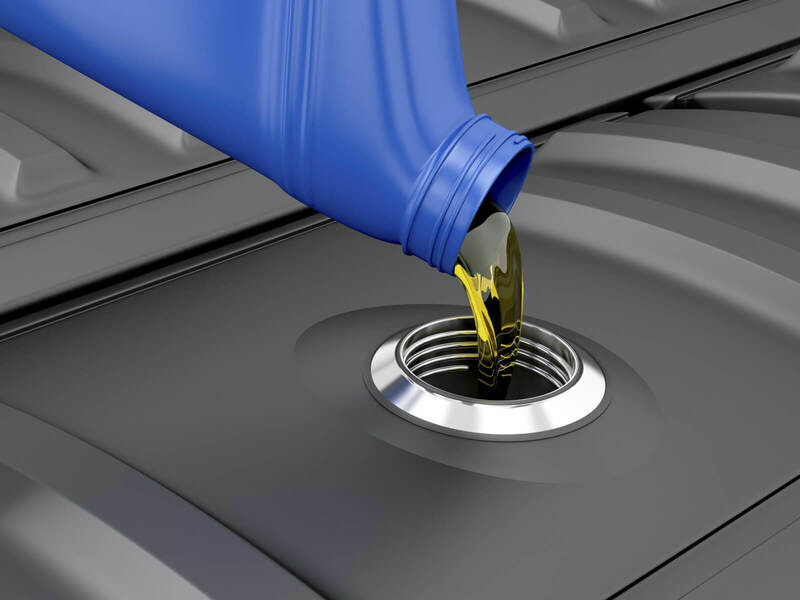 Fluid Top-off of other systems, such as brake fluid, transmission fluid, coolant, power steering, etc. 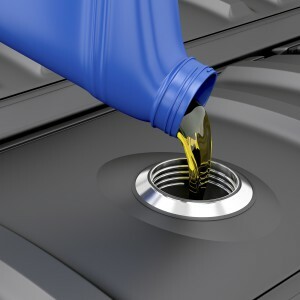 We inspect the quality of the protective qualities of various fluid systems such as coolant, brake, etc. We inspect your lights and other items for proper function. Not to be combined with any other discount or offer. Most cars, light trucks and SUV’s. Regular $64.99. Extra charges apply for diesel engines.